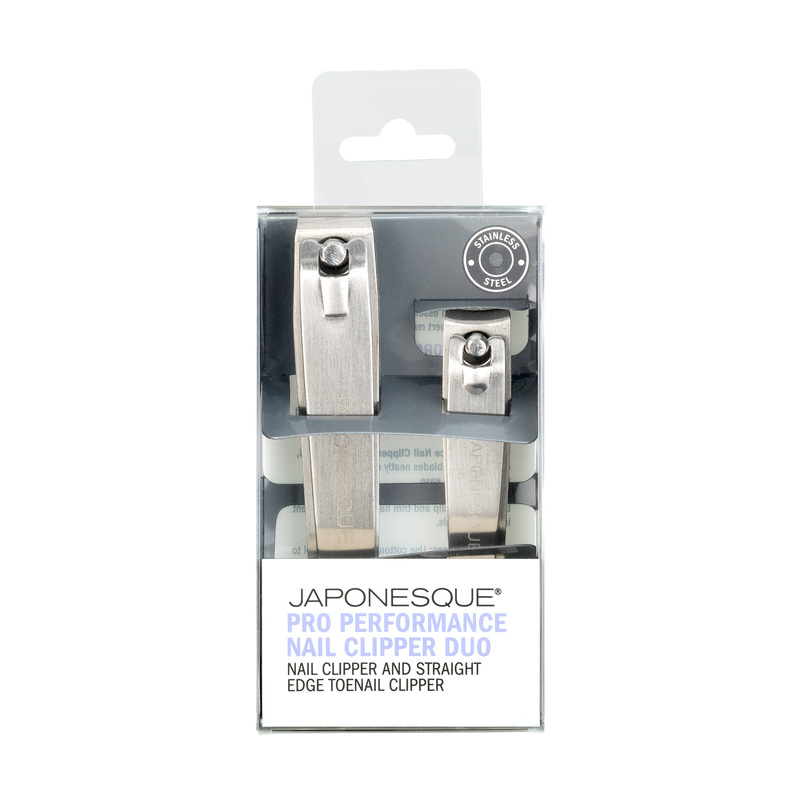 The JAPONESQUE® Pro Performance Nail Clipper Duo keeps nails neat and trim for professional quality results at home. Constructed with high quality stainless steel to provide lasting performance. 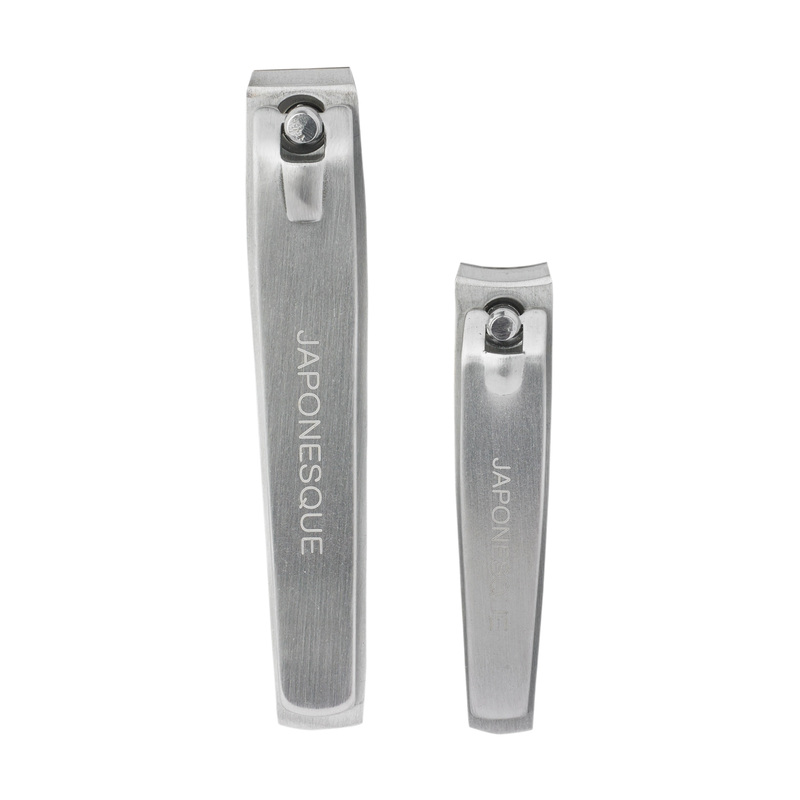 Pro Performance Nail Clipper: Precision curved, classic shaped blades neatly clip and trim fingernails with ease. 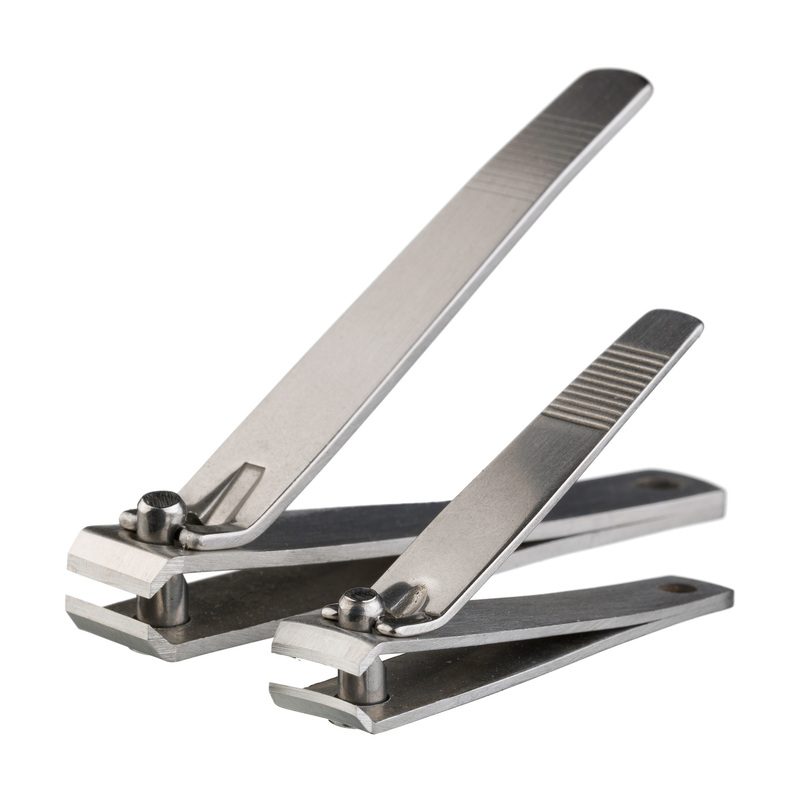 Pro Performance Toenail Clipper: Straight edge blades neatly clip and trim nails and help prevent ingrown toenails. This is such a great deal! I love how this duo comes with different blades for toenails and nails. The toenail clipper is nice and sturdy. The nail clipper is cute and petite. These are a good value! 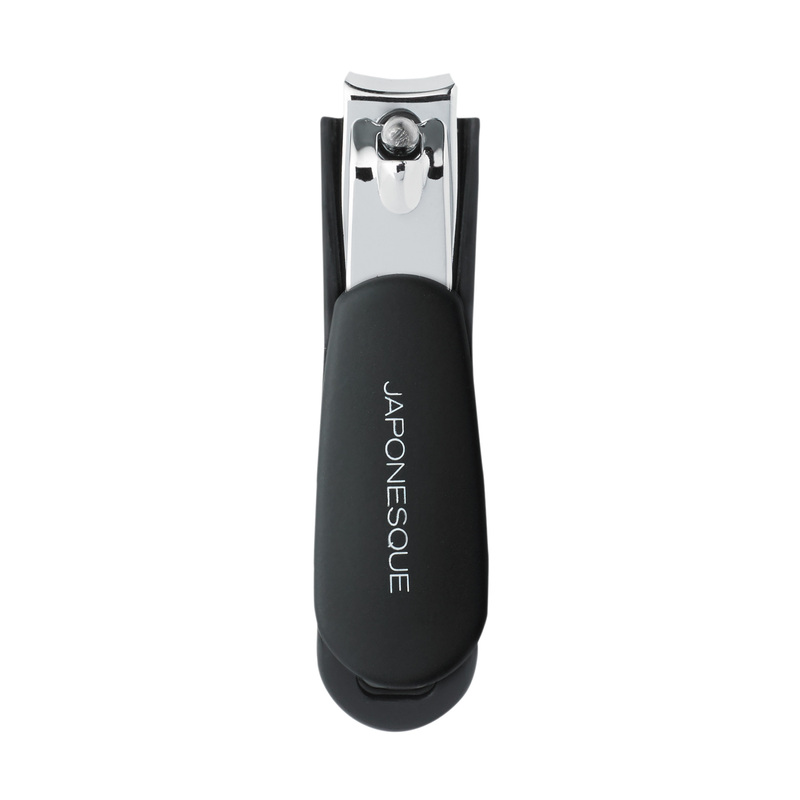 These are really good quality and cut my blades with one clip. I have a set in every bathroom.